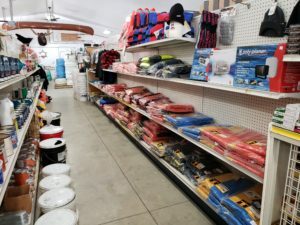 We offer a large variety of foul weather gear including brand names like Guy Cotten, Grundens and New England. Stop in and check out our wide variety of boots for men, women and children from LaCrosse, Muck Boots, XtraTuf, Grunden, Chinook, Dunlop & Guy Cotten. 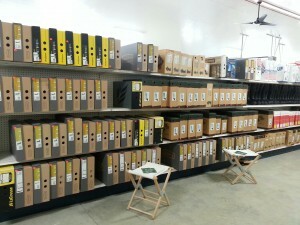 Click here to see view our clearance and closeouts.